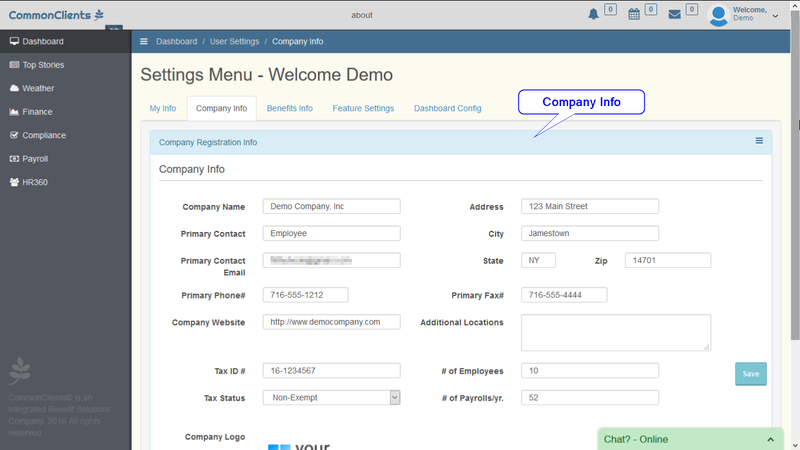 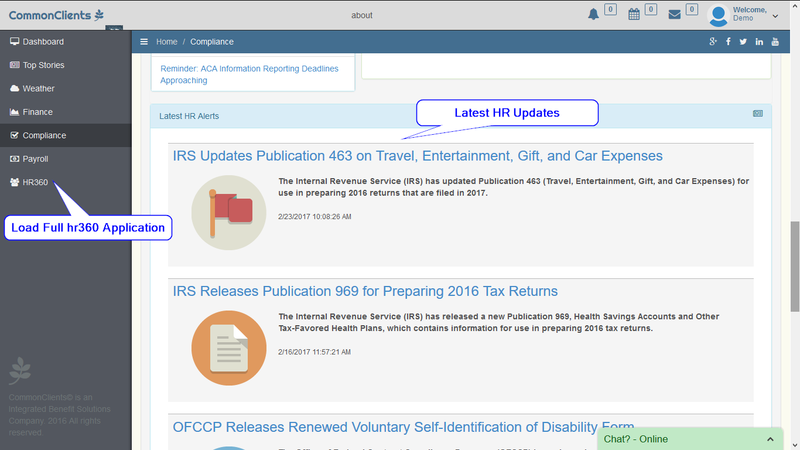 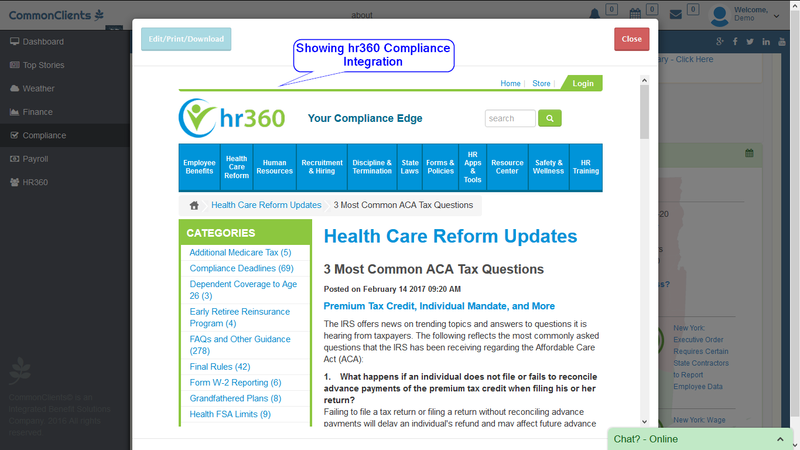 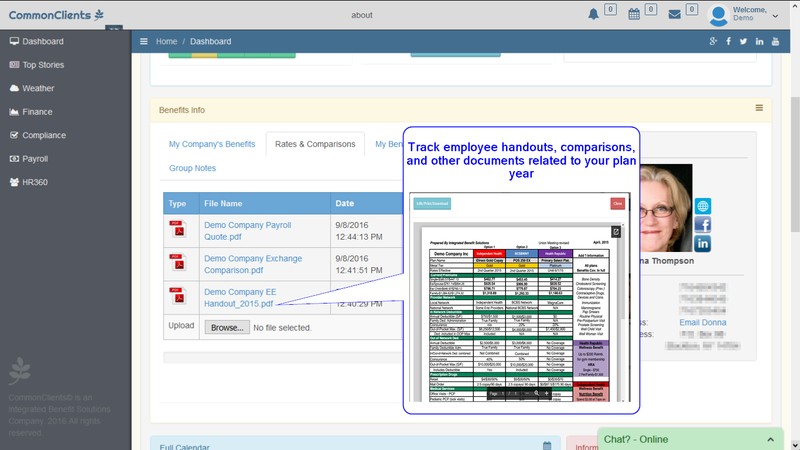 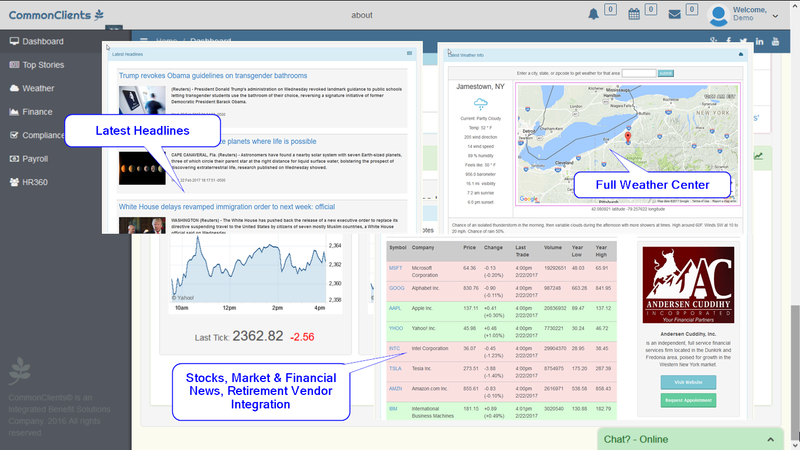 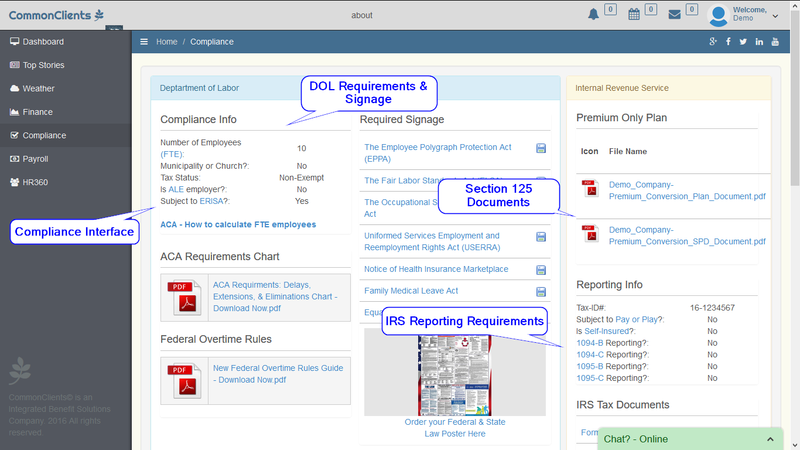 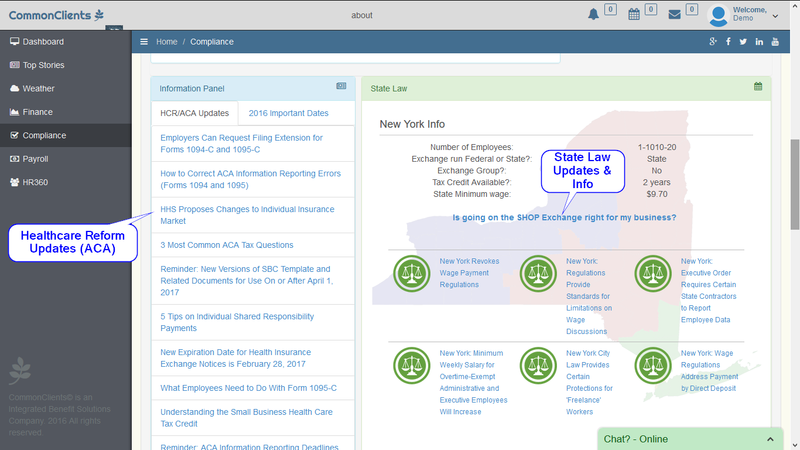 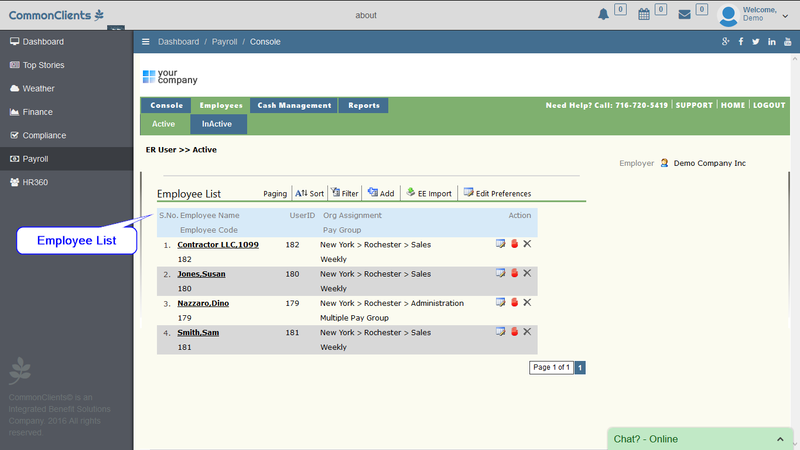 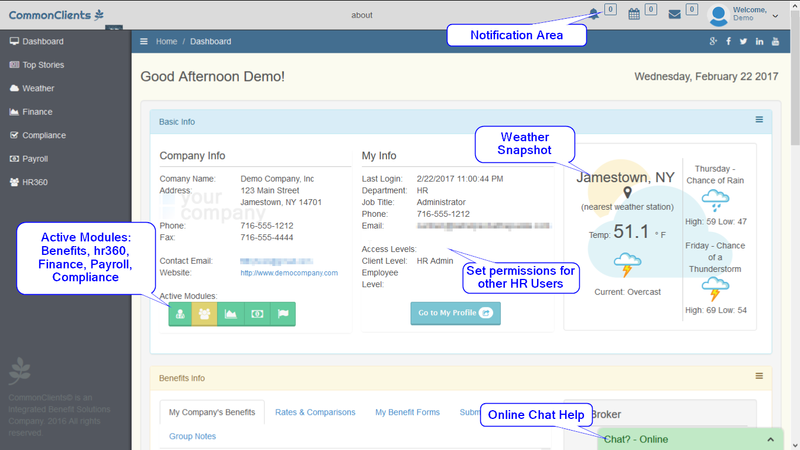 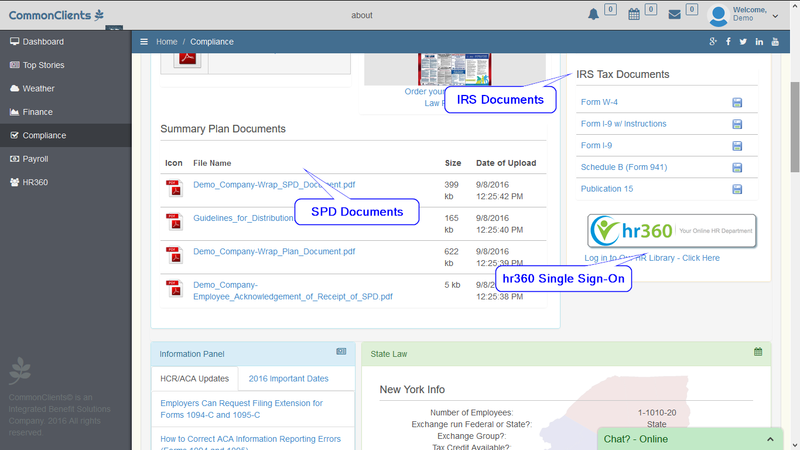 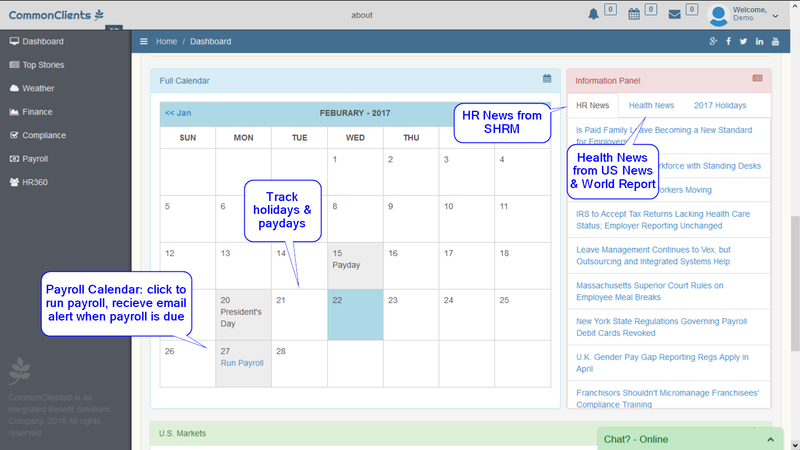 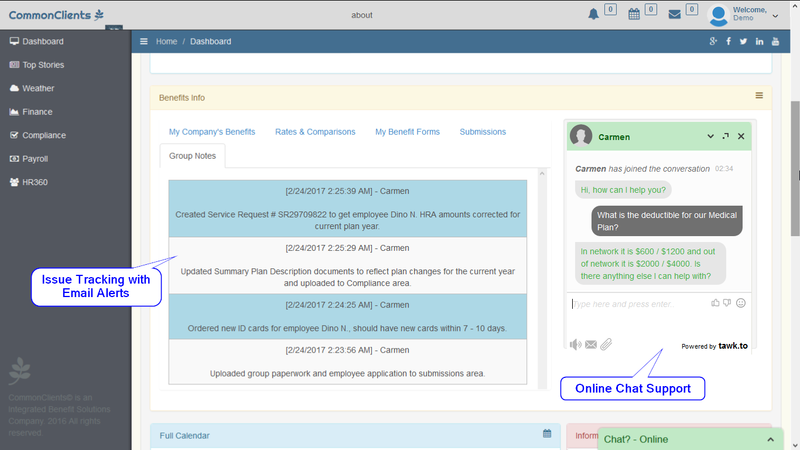 Our Benefits/HR/Compliance Dashboard gives you the power of a human resources staff at your fingertips….free! 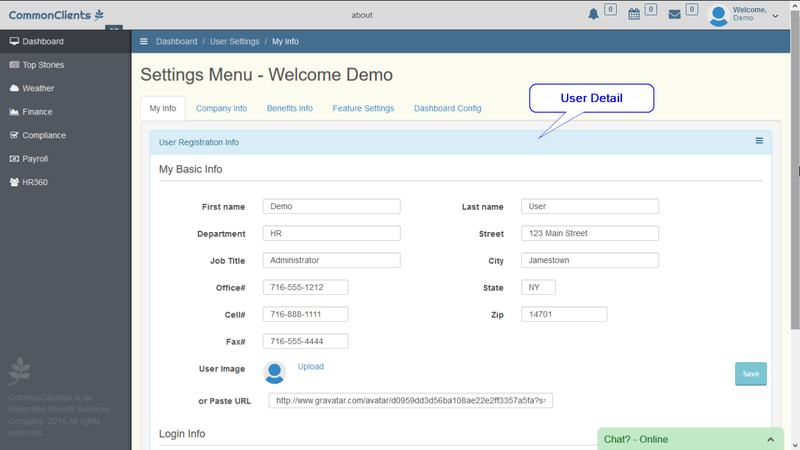 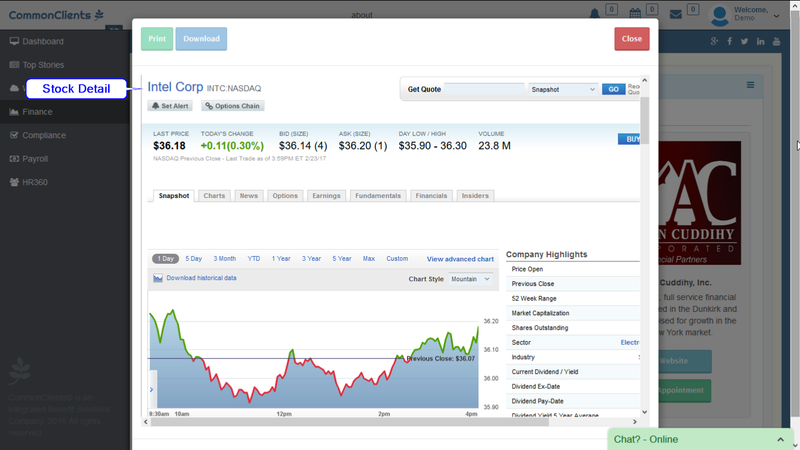 Our system was built in-house, from the ground up, using the latest front-end and back-end web technologies. 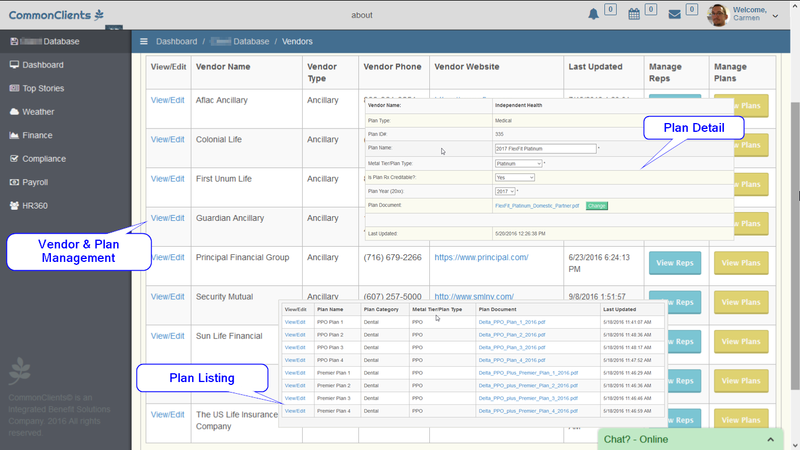 We also use API’s from several different platforms, including Microsoft, Google, Yahoo, Weather Underground, and many more, allowing us to keep our technology current and our costs low. 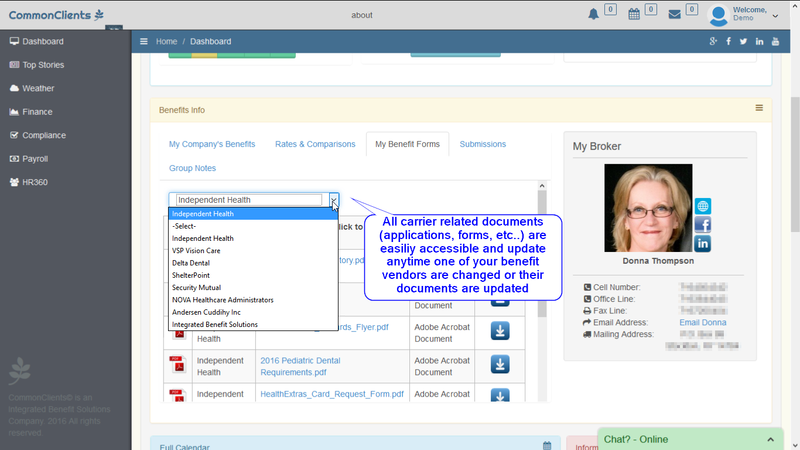 This allows us to give these great services to you, the employer, free of charge. 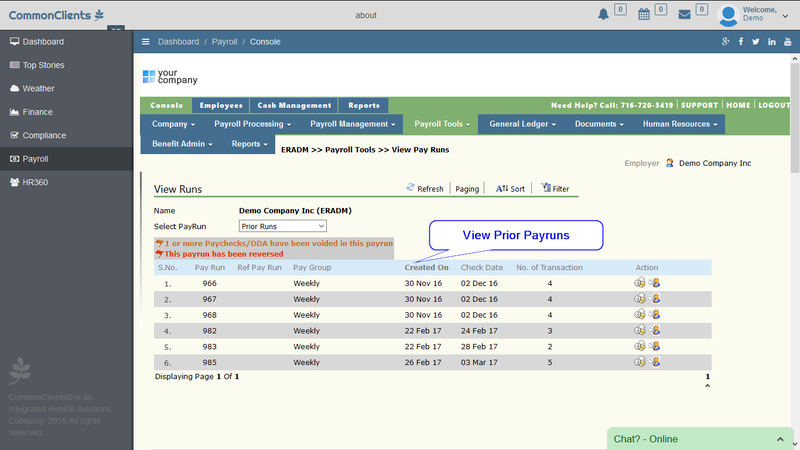 We do not pass the costs onto the employer via monthly service charges or inflated compliance fees. 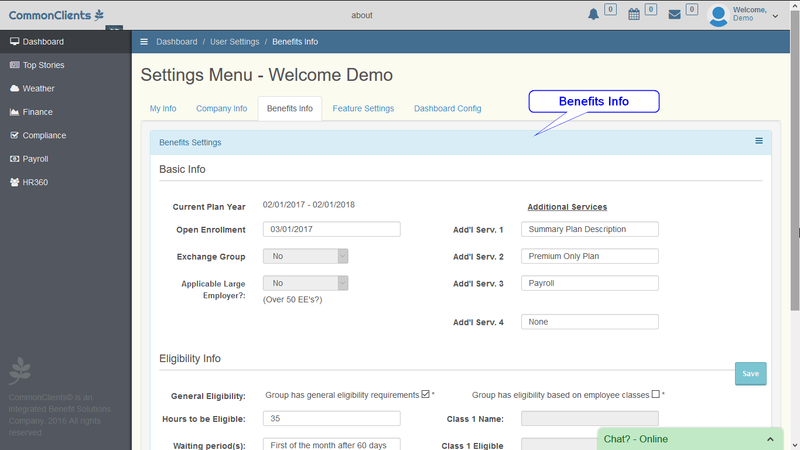 We simply want our employer groups to be able to grow and save money while still providing excellent benefits to their employees. 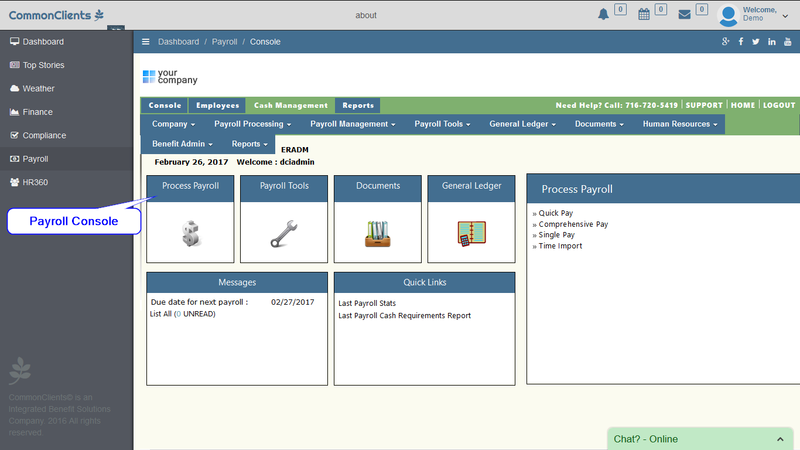 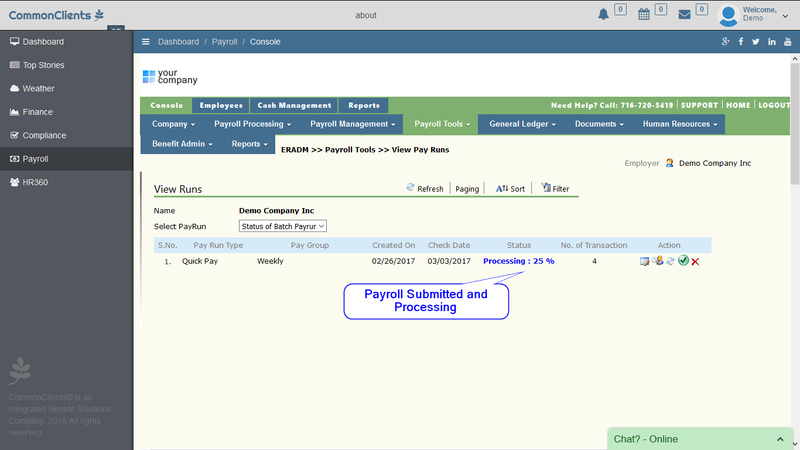 Our Integrated Payroll System allows for the employer to save money on payroll costs while maintaining the flexibility of having your own payroll system. 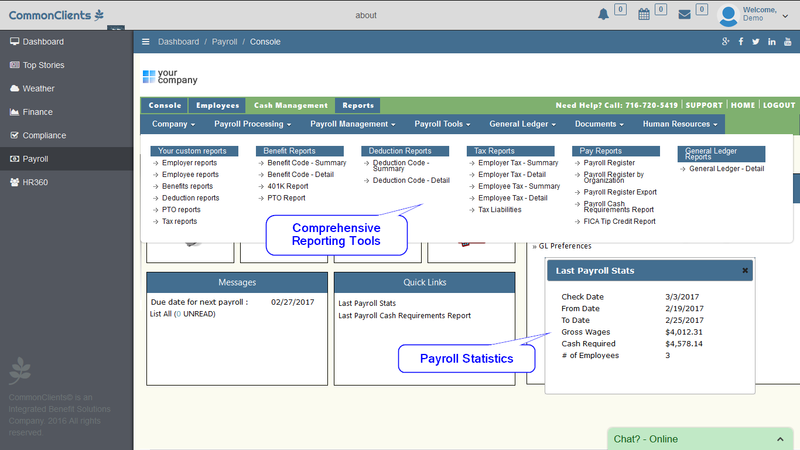 From “set it and forget it” to “total control”, we’ve got your payroll needs covered. 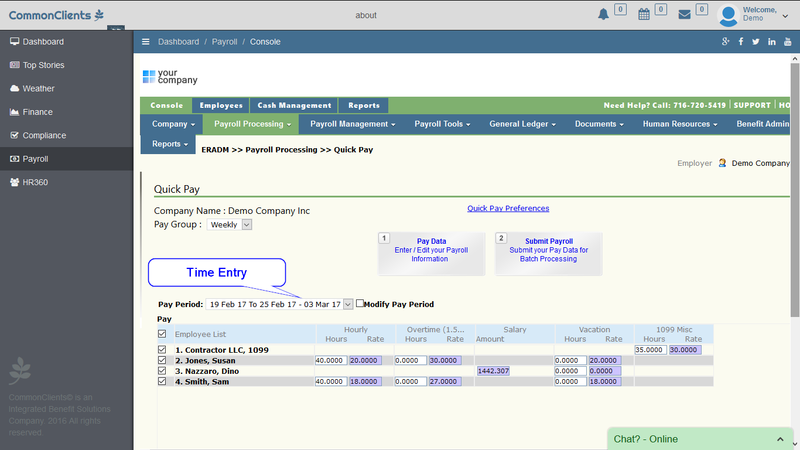 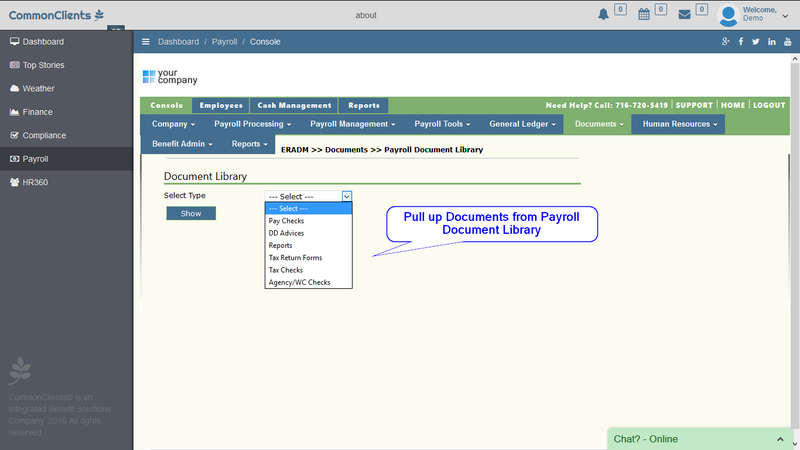 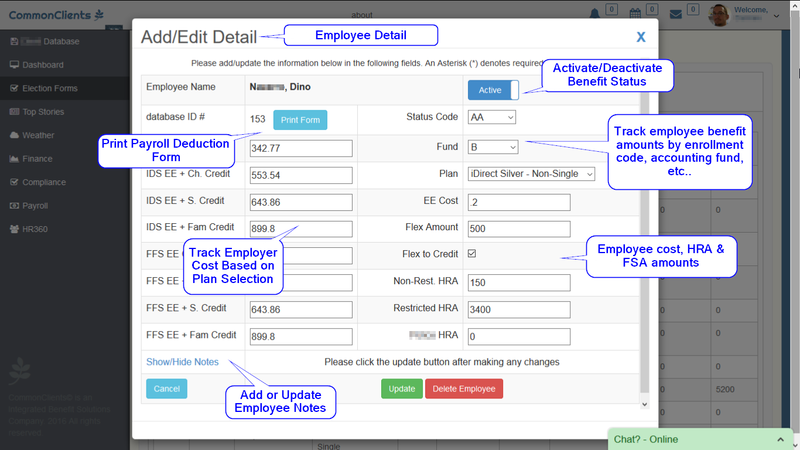 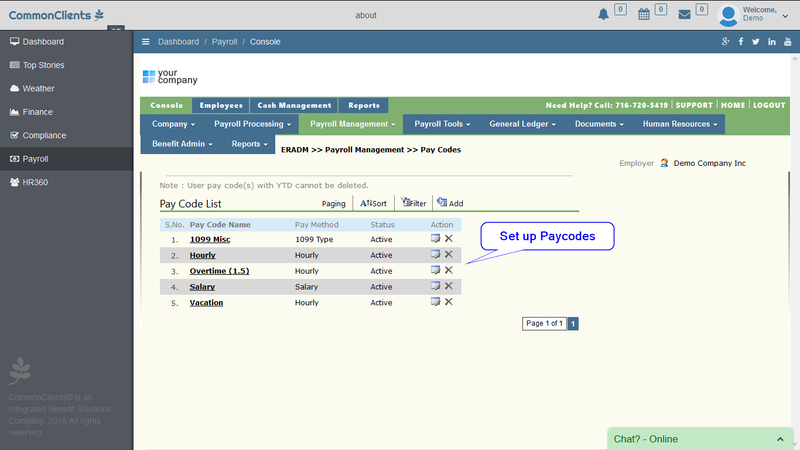 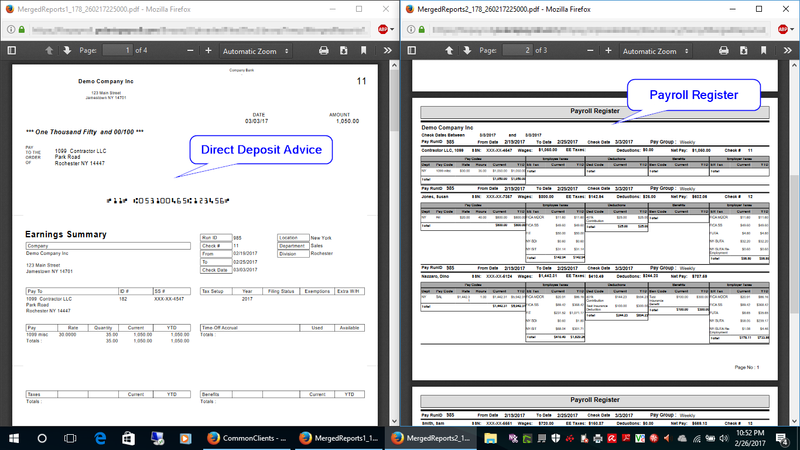 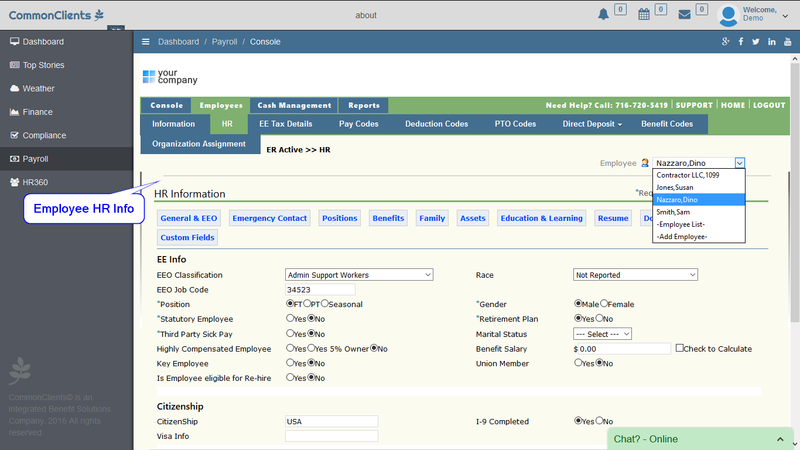 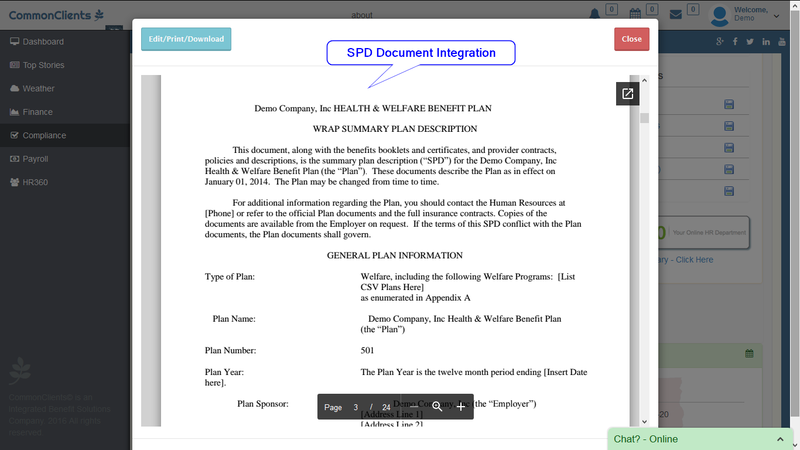 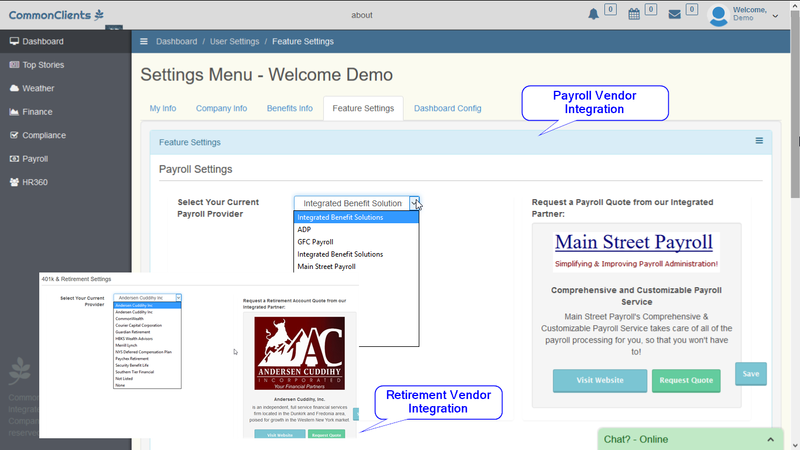 *Payroll isn’t included for free, you must be a paying payroll subscriber to use this service. 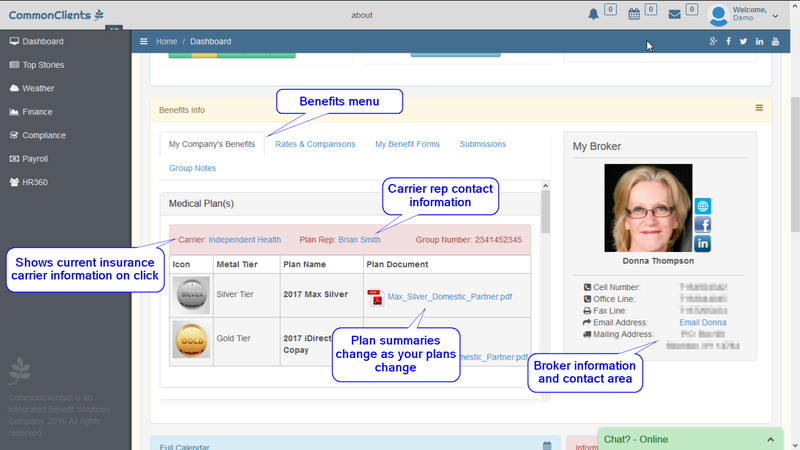 Please contact us today for a Comprehensive Review of your Benefits Package and see if our software can help your business!